I recently went to Japan for the first time! I swear every week someone I follow on Instagram goes to Japan so finally it was my turn. 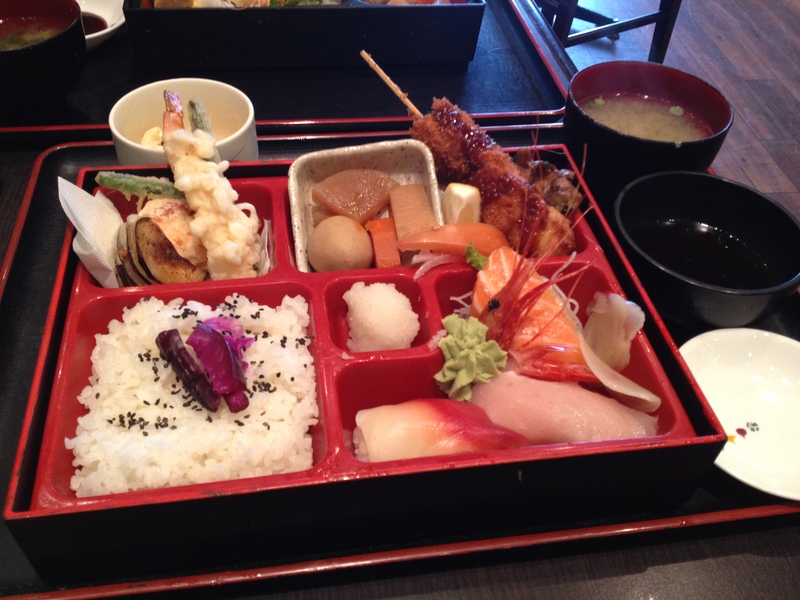 I started my trip in Tokyo and I didn’t actually plan a lot of places to eat but everything we had was delicious! I did watch a ton of Youtube videos on Japan though and learned a few things. For example, did you know it is rude to walk and eat at the same time? 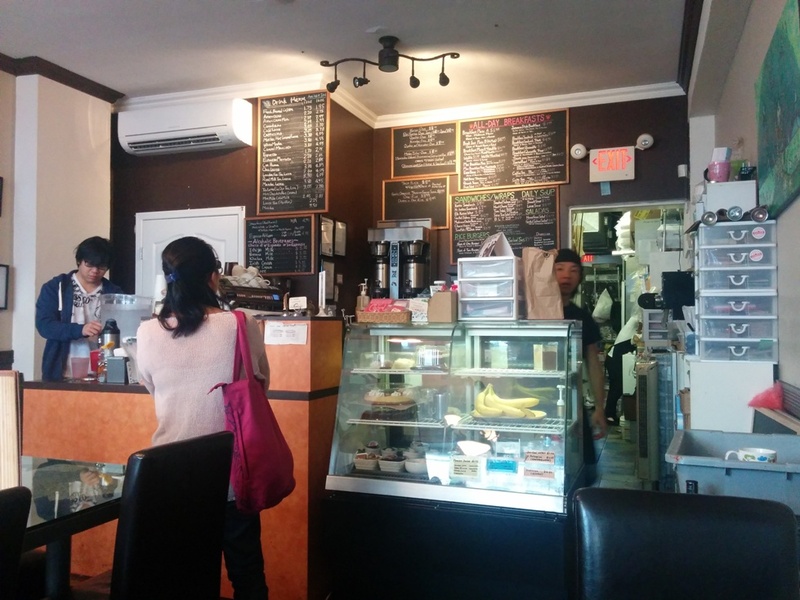 They prefer you stand to the side and eat outside or eat at a designated seating area. Also, there are very few garbage cans around! I’m assuming because people aren’t walking around and eating there is less trash created or they just take it home and throw it out later. 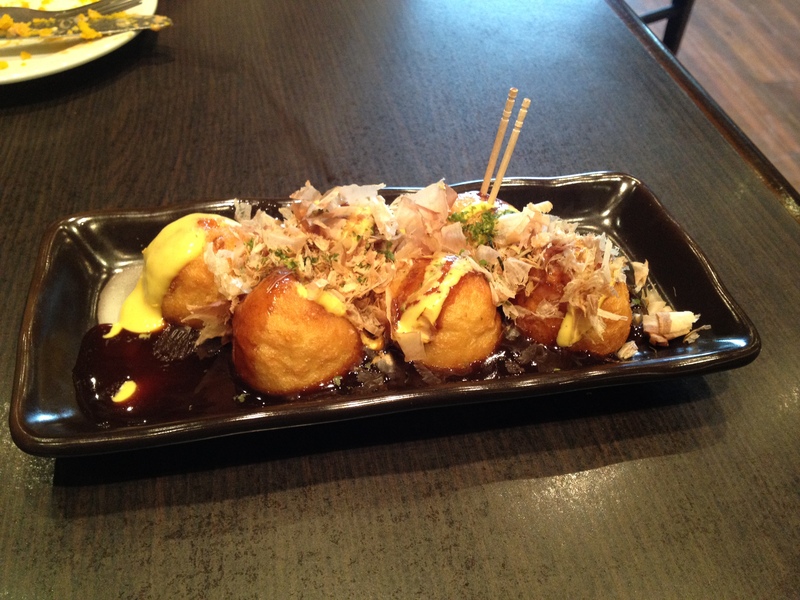 This entry was posted in Japan Food and tagged Japan, Takoyaki. 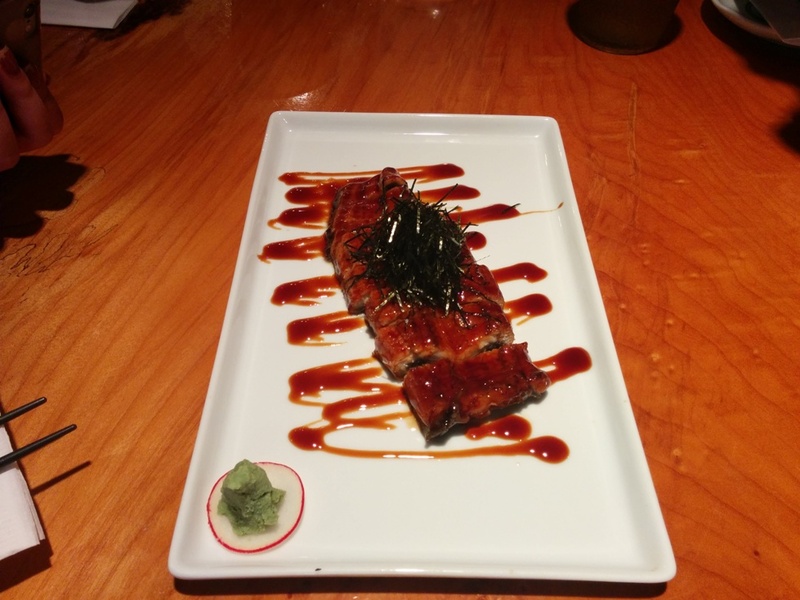 Guu is a pretty interesting place to try out. 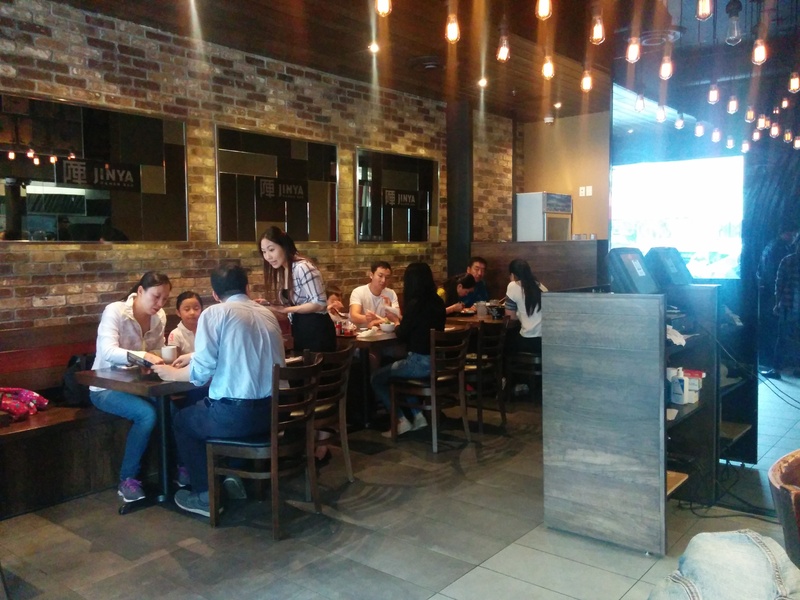 It’s one of those Japanese restaurants where the waitresses/waiters yell out the orders to a rousing chorus of approvals or repeats from the kitchen staff. That being said, if you’re looking for a quiet place to unwind after working 8 hours for minimum wage…don’t go here…cause not only do they shout, but the prices aren’t as cheap as you’d like working for minimum. So what is that? In all honesty I forgot. It’s some pumpkin…egg…thingy…okay forget the name just order it…its good! Good luck cutting it up without it crumbling though. Some people might find it slightly too dry for their liking, but I thought it was okay. Octopus Balls, no weird thoughts please! Takoyaki! My favorite food! The skin was crisp, the batter and filling perfect, and the octopus ball, not huge, but a fairly decent size. For their size, presentation and quality, their price of around 3-4 dollars isn’t a bad value. 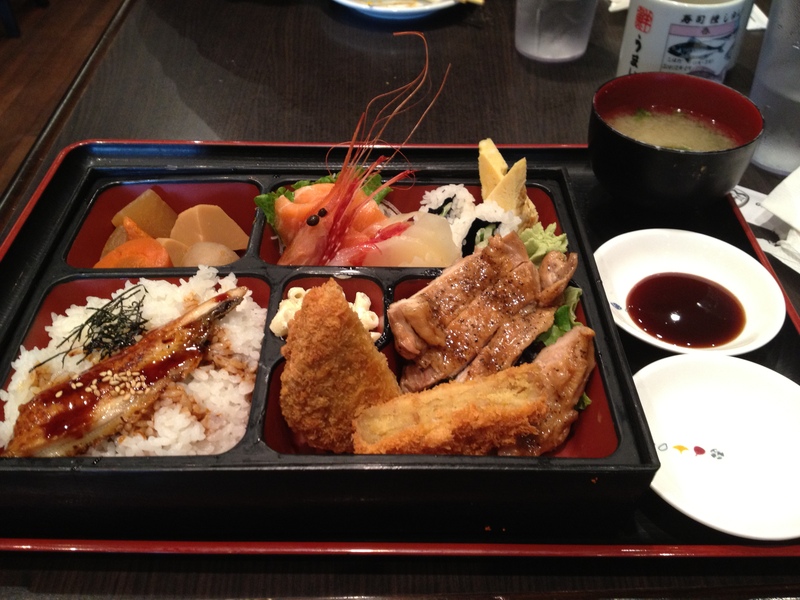 The lunch boxes Guu offers are a decent value. You get a fair bit, generally some rice, some sushi, a few slices of sashimi, then depending on what you order, skewers, tempura or the like. Tasty,, not a bad presentation and fairly filling. All in all I had a pretty good experience, though we went at a time when the restaurant wasn’t full so I don’t know how the service holds up when things heat up. The bill for the two of us totaled 42$ with tax and 10% tips so you decided if its on the slightly more expensive end, or the fair end as everything we ordered is up there. Now that it’s summer the night markets should be starting up which means…time to sample more Takoyaki! 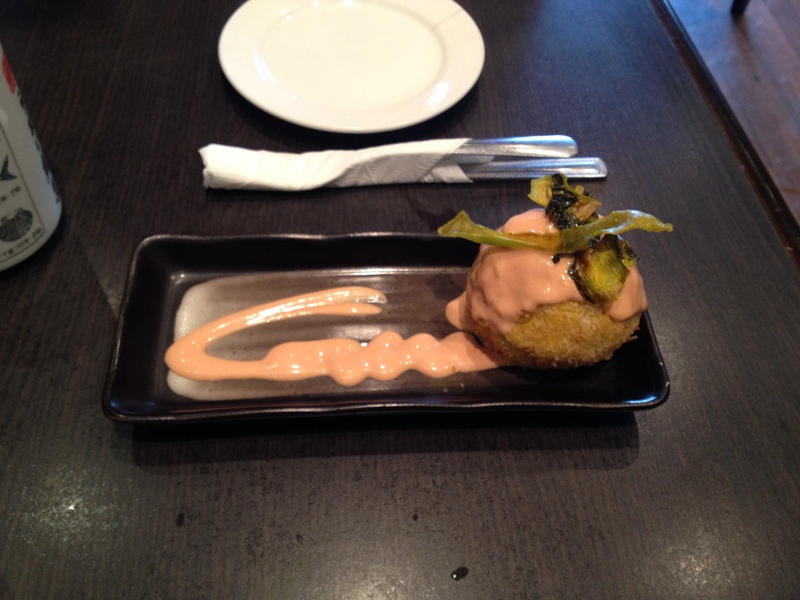 This entry was posted in Food Reviews and tagged Aberdeen, Guu, Japanese, Takoyaki.